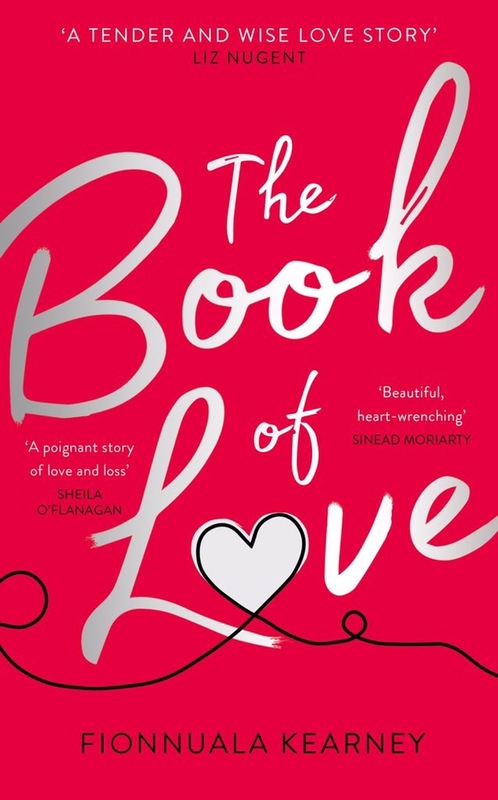 The Book of Love is such a beautiful love story following Erin and Dom’s romance which is told through alternating chapters which jump back and forth in time, we take a journey with them from when they first met right through their joyous highs and tragic lows. 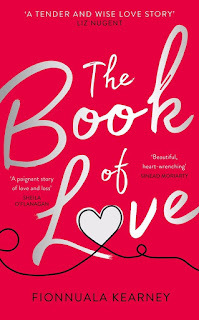 The chapters are told from both of their points of view so we get to build a perfect picture of both characters and their love for each other shines through as well as their insecurities. I loved reading the notes that both Dom and Erin wrote to each other in their notebook, I did find it a little sad at first thinking that they couldn’t have the bond to be able to say what they needed to say to each other but if I really think about it there are things I hold back from saying for not wanting to upset my partners feelings or not quite knowing how to say it out loud and this is exactly how Erin seemed to feel. I found this storyline quite emotional at times and the issues that Erin and Dom face over the course of their relationship are all things that unfortunately many couples face day to day in the real world. One particular part of the book concerning their daughter Maisie did bring a lump to my throat. This was a touching romance that will take you on a roller-coaster of emotions as you see the struggles that Dom and Erin face and yet their total love and devotion for each other will warm the heart.